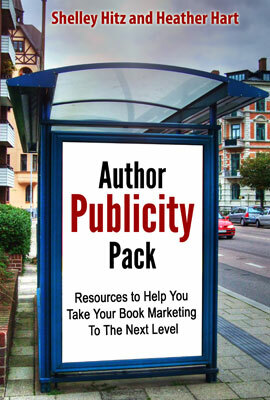 ==> Would you like to see an inside look into another author’s book marketing promotions to see what REALLY works in book marketing case studies? 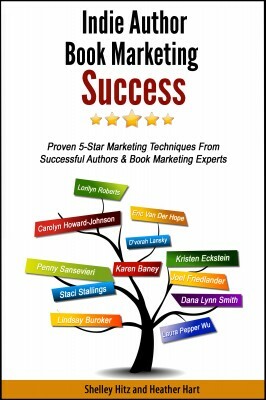 ==> Do you want to have access to a step-by-step process to create similar book marketing campaigns of your own? 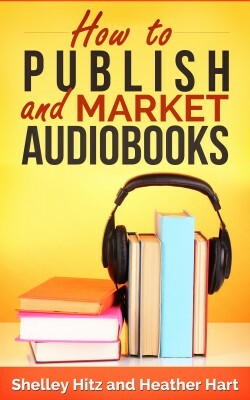 If so, you’re going to love what Shelley Hitz has to share with you in this eBook. 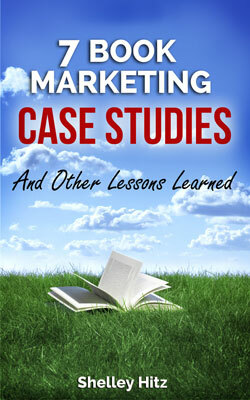 7 book marketing case studies for non-fiction books (although many of the strategies will apply to fiction books as well). The exact step-by-step process of how each promotion was set up. The results of each campaign. 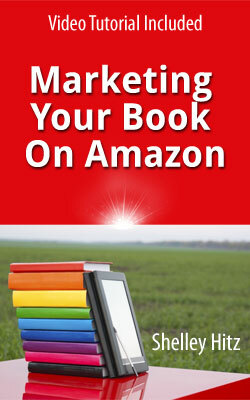 Other book marketing lessons learned. Not many authors are willing to pull back the curtain and let you know what they are doing, how they are doing it, and if it was successful or not. Ultimately, Shelley is an author in the trenches. Like you, she is learning as she goes. However, she wants to share with you what she has learned in hopes that you will learn from both her successes and her failures!